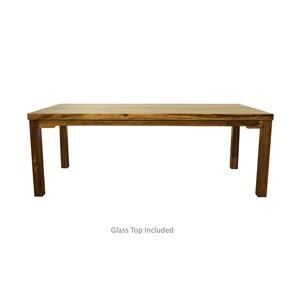 Dining Table by Jamieson Import Services, Inc. 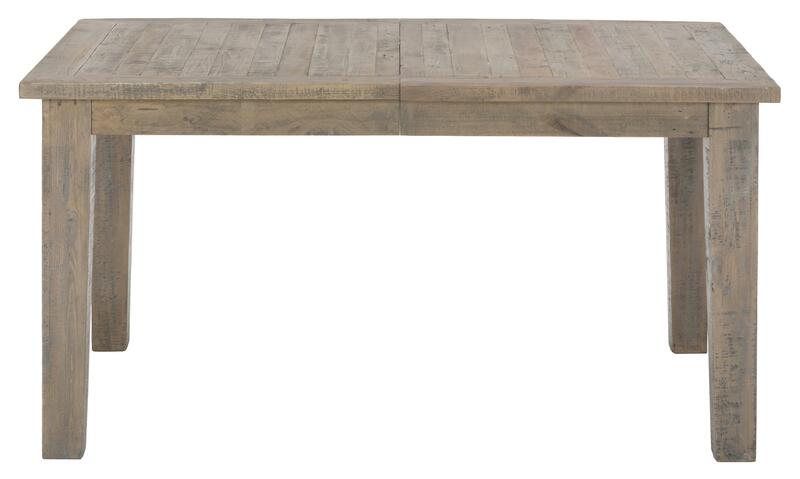 Whether you like to call it shabby-chic, restoration or french-laundered, this table is definitely trending in style. 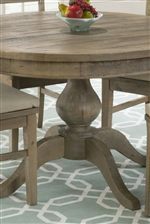 Designed to coordinate with the rest of its collection, this table features a reclaimed pine construction beneath a subtle Slater Mill Pine finish, giving the piece a natural look of elegance. 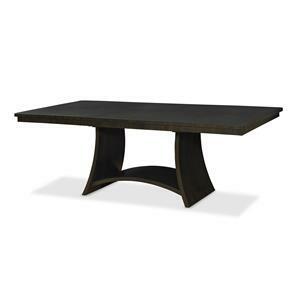 Simple lines give this table its design style, making it a piece that is elegant but not overstated. 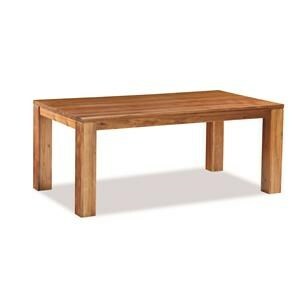 The Slater Mill Pine Dining Table Made From Reclaimed Pine by Jofran at HomeWorld Furniture in the Hawaii, Oahu, Hilo, Kona, Maui area. Product availability may vary. Contact us for the most current availability on this product. 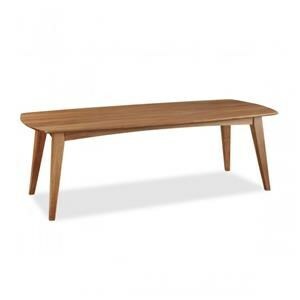 Leaves One 12" leaf extends table from 60" to 72". Case Construction Made from reclaimed pine wood with solid acacia frame on chairs. Handles & Hardware Rustic themed hardware for a timeless accent. Case Detail Simple finished edges without much bevel or detail for an un-fussy look. 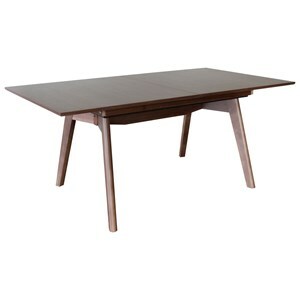 Table Edge Smooth table edge for a simple look of elegance. 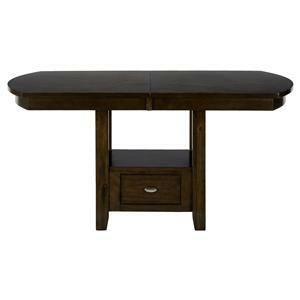 Description: Top Smooth finished table and case tops. Welcome rustic elegance into your home with the shabby-chic style of the Slater Mill Pine group. This collection was designed to represent the sought after look of the french-laundry style while allowing you to pay an affordable price point. 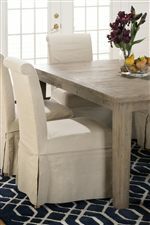 Offering style at a remarkable value, this group features a reclaimed pine wood construction with a Slater Mill Pine finish that has a soft, natural tone. Each piece within the group will help you create an environment that is relaxed yet elegant, worn-looking yet chic. 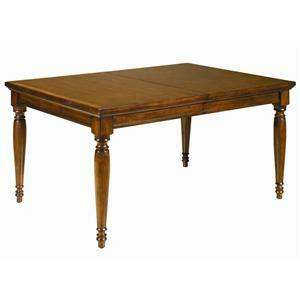 The Slater Mill Pine collection is a great option if you are looking for Transitional Cottage furniture in the Hawaii, Oahu, Hilo, Kona, Maui area. 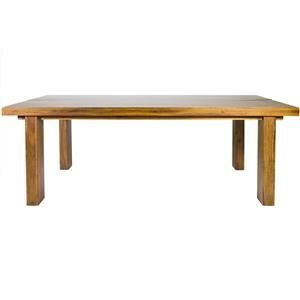 Browse other items in the Slater Mill Pine collection from HomeWorld Furniture in the Hawaii, Oahu, Hilo, Kona, Maui area.